It's been a while since I found a celebrity perfume I really liked, in fact the last time I posted about one was back in March 2014 when I discovered that Katy Perry Killer Queen was actually a pretty good dupe for Victor and Rolf Flowerbomb. 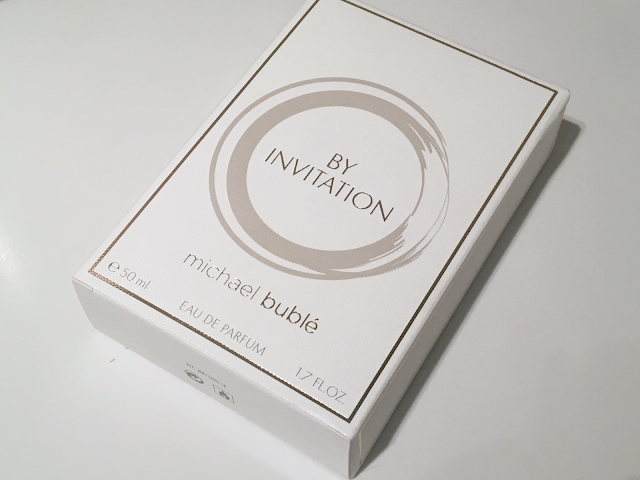 However, I was recently sent the new perfume which Michael Buble has put his name to: By Invitation. By description, it's exactly the kind of scent I would go for; floral oriental, spicy top notes with a base of musky sandalwood and vanilla and it doesn't disappoint when on the skin. I've been using this as a day time scent because I don't find it overpowering and the fragrance really softens once it's been on for a few minutes. I've been very pleasantly surprised how many compliments I've had when wearing this because I have to admit I do like to wear a perfume which stands out from others and I didn't expect this to be one of those but it obviously does grab people's attention. 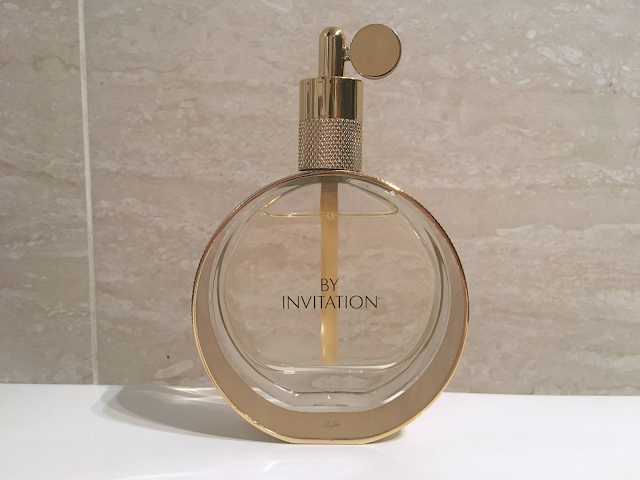 Admittedly, I'm personally not a massive fan of the bottle but I can overlook that because I do really enjoy the perfume itself. If, like me, you tend to overlook celebrity perfumes I would recommend breaking tradition with this one because if you're into spicy oriental kinds of scents then you'll love this one.